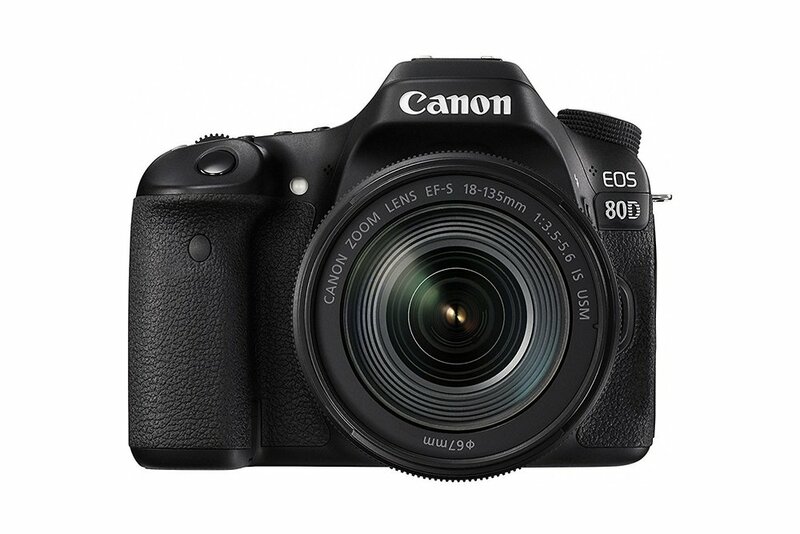 Pre-Black Friday Deals On Photographer Candy! The holidays are quickly approaching and we love the excitement and happiness that this time of year brings with it! Shopping for gifts is a huge part of the holiday season and it can get stressful trying to find that perfect gift when the stores get crowded and a little crazy! We are here to help with a list of some Pre-Black Friday Deals that you want to make sure you do not miss on Photographer Candy. Be sure to click here for a complete list of all deals being offered during this pre-Black Friday sale. These may be perfect as a gift for that photographer in your life. Or, you may just want to purchase something for yourself because it is such an awesome sale that only comes once a year. Whatever your holiday shopping needs, be sure to check out a few of these huge black Friday deals below. 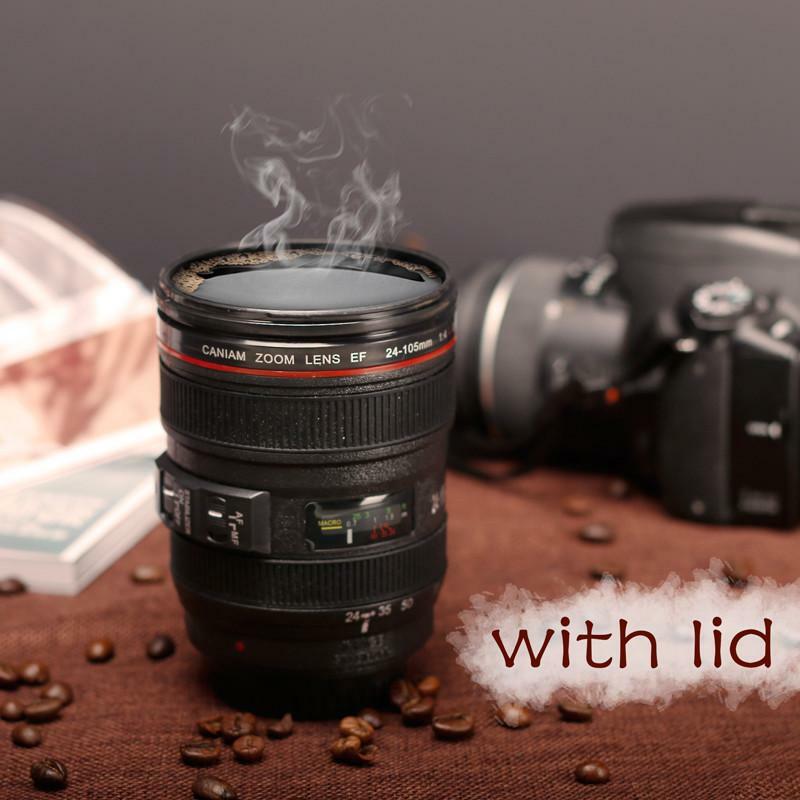 Do you use Lightroom? Here is The Ultimate Season Preset Bundle (for Lightroom)! Was your session on an overcast day or you want to add beautiful clouds and sunsets to enhance your photos? Pretty Sky Overlays offers 110 overlays that will allow you to fix a blown out sky and edit in a mood. 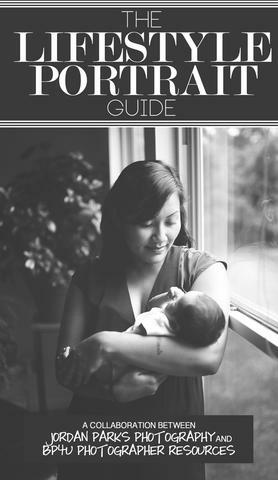 This 126-page guide answers all the questions you need to know about lifestyle photography. It is loaded with information and inspiration to promote your own, internal growth as a photographer. You will learn about choosing equipment, natural light, scouting locations, capturing raw emotion, post processing tips and so much more! This is such an easy way to prepare for the upcoming tax season! 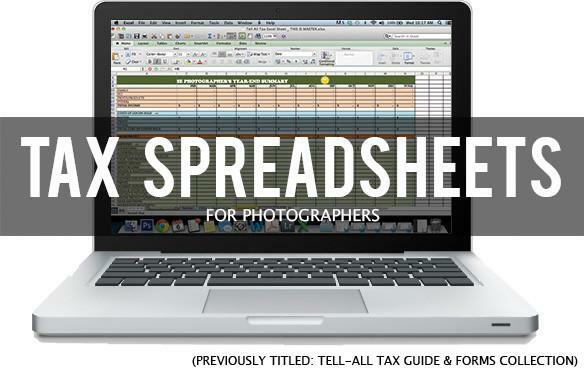 This product includes spreadsheets made by a professional accountant specifically for a photographer.